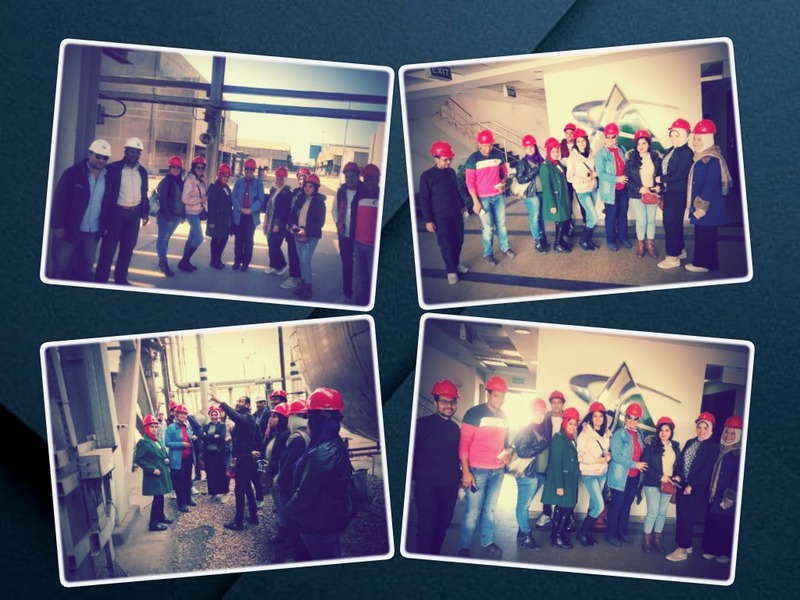 On Tuesday, 11 December 2018, the Petrochemical Engineering Department organized a field trip for the mid-senior year students to the Egyptian Styrene and Polystyrene Production Company (Estyrenics) – Al Dekhela. 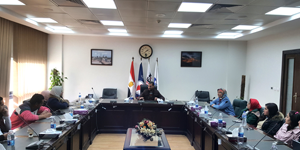 This was held under the auspices of Prof. Mohamed Gaber Abou Ali, the Dean of the faculty of Engineering and Prof. Mohamed Fahim, the Head of the Petrochemical Engineering Department. The coordination of the trip was managed by Prof. Ihsan Nassef who teaches the Polymer Science and Engineering Course and holds the position of the Director of the PUA Training Centre. During the visit, the Estyrenics staff provided the PUA Petrochemical Engineering students with a full explanation of the polymer manufacturing process, then they escorted them to the company’s labs and factory to got apprised of the polymerization reactors.